Having good credit is kind of a must nowadays, especially if you ever hope to be able to make any big purchases, like a car or a home. However, there is no one quick trick or effortless solution for reversing significant damage done to your score. You have to be committed to improving your finances one day at a time. If you think you have what it takes to stick it out, take a look below at some of the best ways to fix your bad credit! The best way to start fixing your bad credit is to gain a little perspective into how your credit score is determined. Once you learn exactly how the numbers fit together, and what’s causing you the most fiscal stress, you can start to make changes in other aspects of your life that all contribute toward your greater goal of improving your bad credit. If you do not check your credit report at least every once in a while, you may be suffering the consequences of someone else’s financial mistakes and not even know it. In order to make sure your information is accurate, routinely review your credit report and check for inconsistencies or things you don’t recognize. If you find any mistake dragging your score down, dispute them as soon as possible to get your score back up where it should be! One of the best ways to fix your bad credit and protect your future good credit is to make sure you pay your bills strategically. This not only means in full, but also on time. If you really want to form some good habits, you can even try to make your payments at least a few days before they’re due, or round up your payments to build up some credit in case you run into any trouble down the line. If your phone bill is $145, for instance, round up to an even $150 to give yourself a little extra insurance. Right after bill paying, the way you use your credit card is the most important aspect to determining your score. 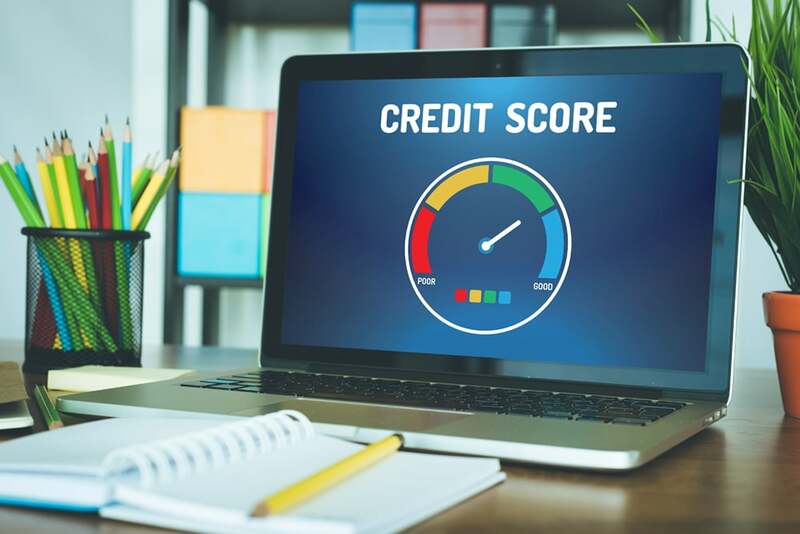 If you have a credit limit of $5,000 and you’ve used up most or all of it, you will likely have a lower credit score because your credit use is deemed irresponsible. The best way to fix your bad credit is to make sure you’re never using more than 10-20 percent of your total allotted limit. If you’re already suffering debt, do not ever try to close accounts or open new ones in the hopes of altering your score, you will likely only negative impact it. To learn about how you can qualify for Guaranteed Credit Approval for car loans despite your bad credit, reach out to Suburban Auto Finance, today. Or, simply click Apply Now to begin filling our your bad credit car loan application!